I received free passes to facilitate this post. Thoughts are my own. My husband and I love going on vacations. 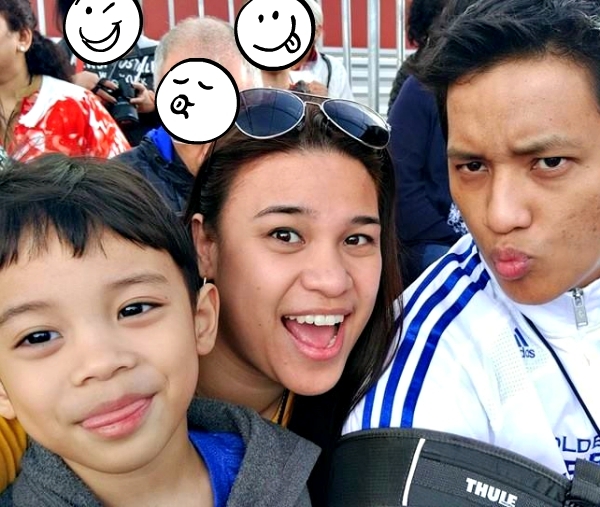 We go on at least 2 vacations a year because we love to spend some fun quality time with each other and with our son. And one of the places we love going to is Universal Studios Hollywood. We usually drive 6 hours to get there but recently we’ve decided that flying would be better for us so that he won’t be too exhausted. But one thing is for sure, there’s not a year that we don’t visit this park. There are a lot of reasons why we keep coming back there but let me share with you my top five reasons! #1: Because they have attractions and costumed characters for kids. Whenever we go on vacations, my husband and I always choose places that will definitely be entertaining for our son. And Universal Studios Hollywood is one of those places we can’t not go to at least once a year. We already know that our son loves it there. 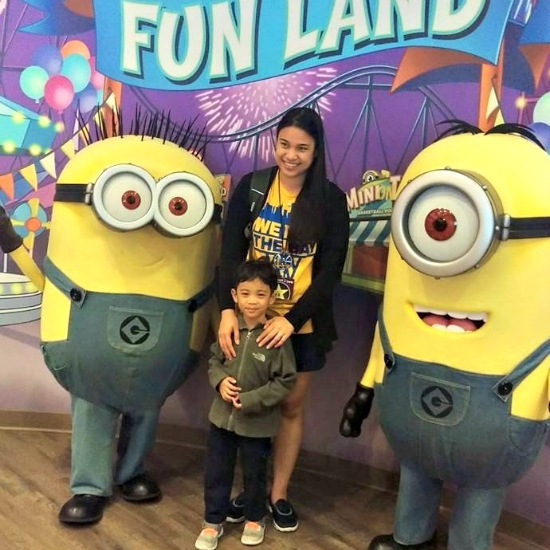 And with the addition of the Super Silly Fun Land and the Despicable Me MInion Mayhem, I don’t think my son will want to leave! Haha! #2: Because they have the Transformers! #3: And they also have the classic favorite — The Simpsons! If there’s one show that almost everyone knows, I think it’s the Simpsons. I mean, the show has been on air for over 20 years. And a lot of people, both young and old, love the show. And I think it’s awesome that Universal Studios has a whole area for Springfield! #4: Because of the awesome shows. I just absolutely love the shows at Universal Studios! And our all-time favorite is WaterWorld. Okay, okay. So we probably already know exactly where the characters will be coming in and the timing of the effects because of the many times we’ve seen it. But I love the way the cast engages the audience — it’s like every show is a different one because they interact so well with whoever is watching them! #5: Because Universal Studios continues to offer something new. 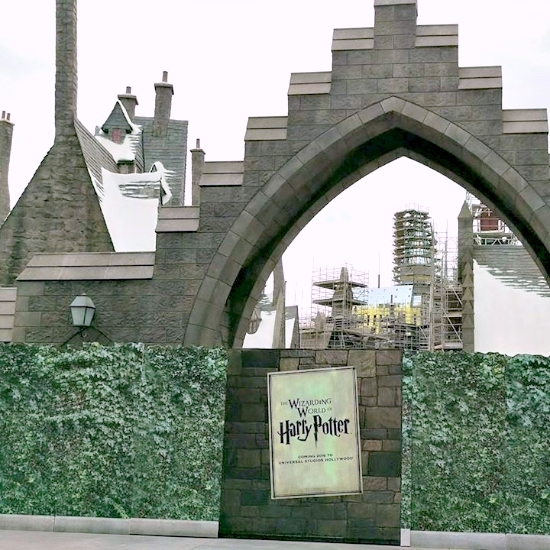 The Wizarding World of Harry Potter will open in 2016! Attractions at Universal Studios are already amazing as it is. 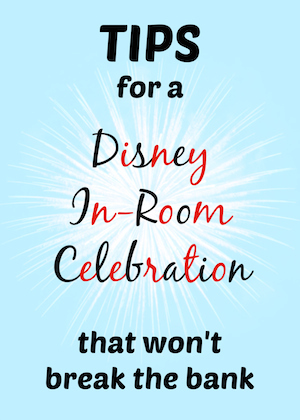 But I really appreciate the fact that they continue to offer new attractions — even though it can sometimes mean replacing an equally amazing ride or show. They just recently added the “Fast And Furious: Supercharged” in June, and they’ll be opening the “Wizarding World of Harry Potter” next year! I’m super excited about that! 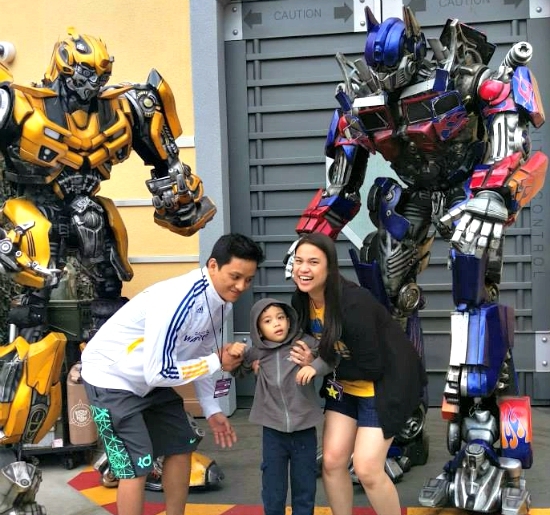 Universal Studios truly is a must-visit theme park in Southern California. 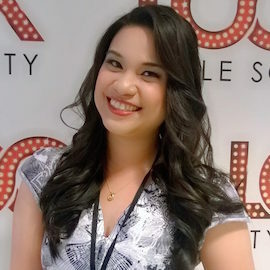 They have attractions that cater to kids and kids-at-heart, and continue to innovate to bring world-class entertainment for everyone! What’s your favorite Universal Studios attraction? 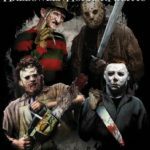 August 23, 2016 Universal Studios Hollywood’s Halloween Horror Nights! So Excited! 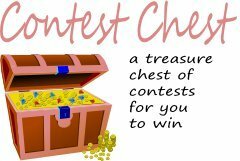 This looks so fun–I wish I could take my family there! I was lucky enough to live in Orlando most of my life and Universal is still so much fun! You guys are lucky to get Harry Potter world like we have, it’s so amazing. I have never been there. It sounds like the whole family enjoys going. That’s what counts! I’ve never been to Universal Studios Hollywood before, but I worked at the Orlando location when I was younger. I love it, there is so much to do and the cartoon characters are awesome! I can’t wait for the Harry Potter attraction to open next year! I’ve never been to the one in Hollywood, but the one in Orlando rocks we love it! Wow Minions are every where. I looks like a blast of a time. I’ve been to Universal Studios In Orlando but never to the Hollywood one. I wonder if they have the same attractions, I’ll have to check it out. Thanks for the review. The “Wizarding World of Harry Potter” opening next year is definitely an attraction I look forward to visiting. 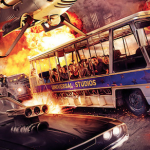 I think I’d also enjoy visiting the “Fast And Furious: Supercharged” attraction. Thank you for sharing this review. I’d love to see the Harry Potter area. Haven’t been there before. 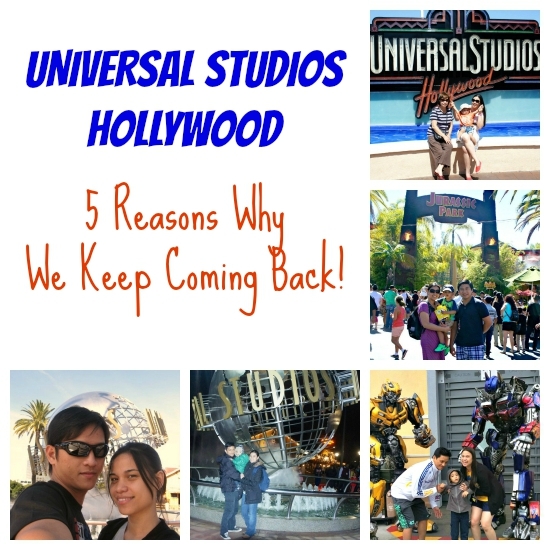 (Universal Studios Hollywood: 5 Reasons Why We Keep Coming Back) This looks like a wonderful place for a family vacation. I know my young grandson would really enjoy it someday. It is a fun park. Waiting till the kids are old enough to enjoy it. I went to Universal Studios when I was 18 so 21 years ago, and my favorite was we got to see the Blues Brothers HA! I love it there though. So much fun! We have never been but we started saving last year so that we can take our kids in 2016! I can’t wait!! You’re not going to believe this, but I live in San Diego (about an hour and a half away in good traffic) and we’ve never been! We didn’t move here that long ago and my daughter is under two so it just hasn’t been in the cards for us. How old was your son when you started taking him? We’d love to go soon! Oh wow I want to go, this sounds amazing! Thank you for sharing this review. This was a blast when we went many years ago! Would love to go again! 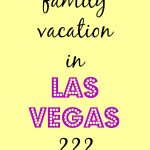 My family and I go on 2 vacations a year too. We go to Florida almost every year. We have been to Universal in Florida many times but never in California. My favorite part is the Wizarding World of Harry Potter. Also, I love the Jurassic Park ride. I remember going a long time ago when I was younger and I remember having so much fun. I can’t wait to be able to take my daughter. sure does look fun….one day we’ll all get there! That place must be huge. I imagine you really would have to get a room and stay over a few days to be able to see everything. I”ve never been there before but I’d really love to go there some day. The Harry Potter attraction that they’re planning to open looks like it would be really fun! I’ve only been there to see Blue Man Group at night so I didn’t get to visit the park. We plan on going this fall when the weather is cooler. Can’t wait! I’ve never been there but I hope to get out there one day, looks like a lot of fun. Universal looks like a lot of fun. I think I might want to visit someday. Great pictures, looks like you all had a lot of fun. I really want to see the harry potter world….i can’t wait…I can’t imagine a better place to be, that is the most imaginative ‘world’ i think any writer has ever created. We love Harry Potter Lands the best. Our grandson is so excited when we go there. This is one place I would love to visit with my family. I am pretty sure that we would enjoy it very much. This sure looks like it was a lot of fun. I would like to go there. I like the reasons that you list for coming back. This is definitely a fun place! I can’t wait to get there this year! This is a fun place. I have been there and would like to get there again! 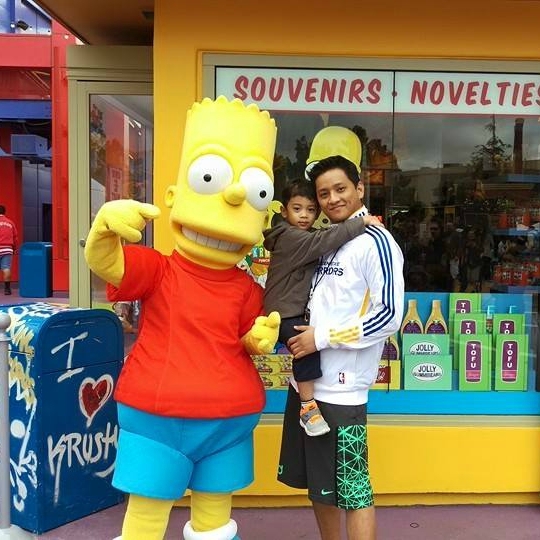 I have never been to Universal Studios, but would love to visit, it sounds AWESOME, for Kids and Adults both. Thanks for the Post, Pictures and the review! we will be there on March! yay can’t wait! It must be nice living in California. There’s so much to see and do. I’ve only been once, but loved it. I visited there so many years ago. Looks like it is even better today! It is always such a fun time there!